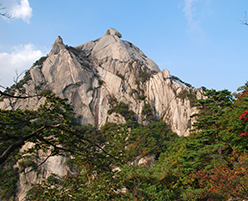 Transfer to Andong for sightseeing and take the late train to Gyeongju. Moderate climate with four seasons. The hottest part of the year is during the rainy season between July and August, and the coldest is December to February. Spring and autumn are mild and mainly dry and are generally considered the best times to visit. 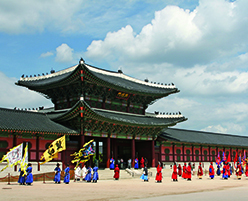 From London to Seoul is approximately 11 hours, Direct Flights operated by Korean Air and Asiana or there are excellent connections offered via Hong Kong.